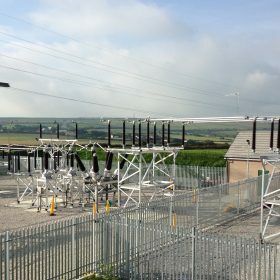 g2 Energy is regularly involved with a number of High Voltage Electrical and Civil engineering projects. 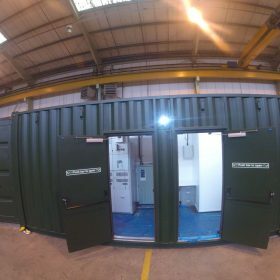 Below are visual examples of the services that we offer and have supplied for our clients. 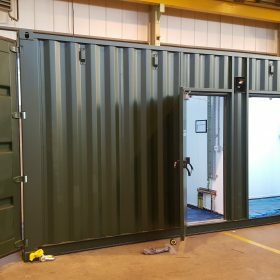 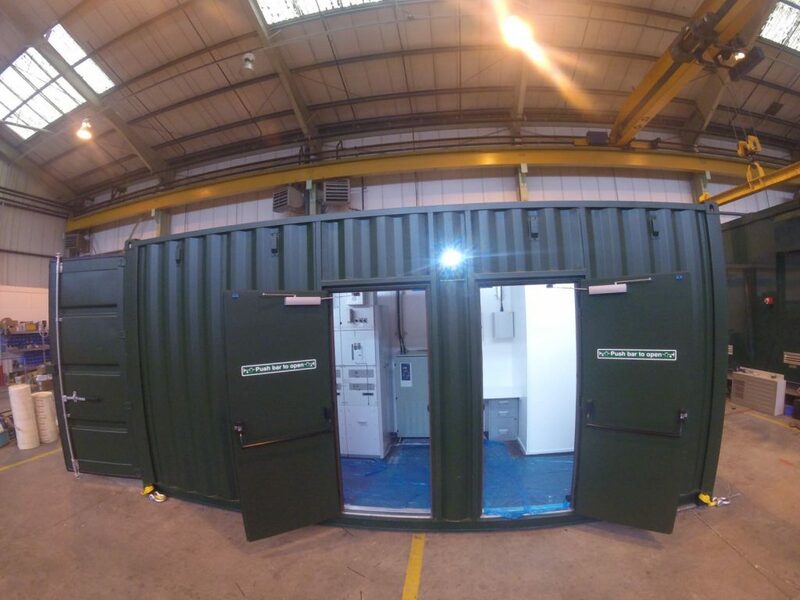 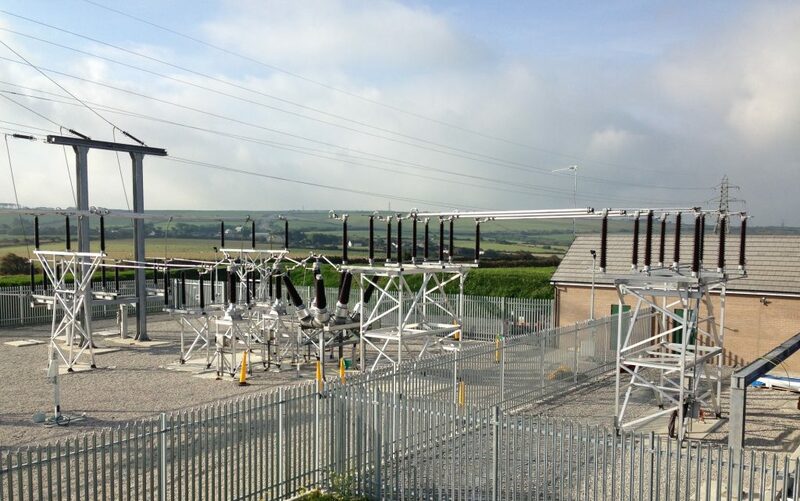 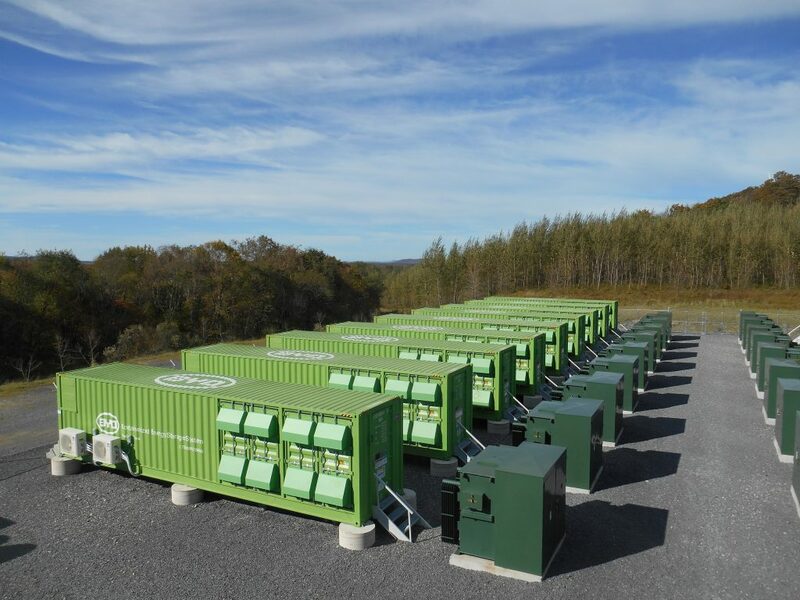 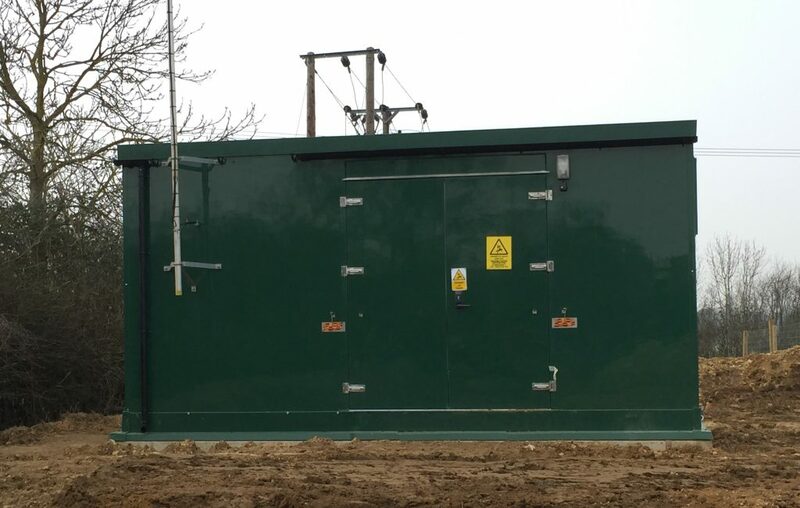 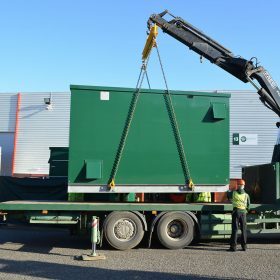 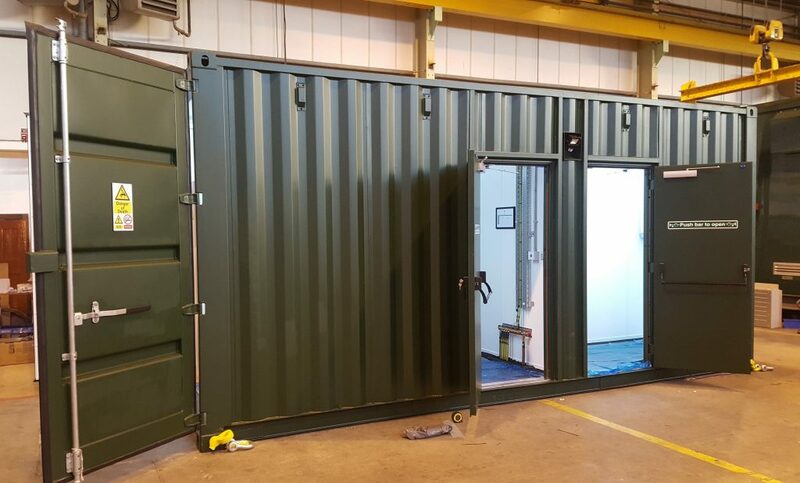 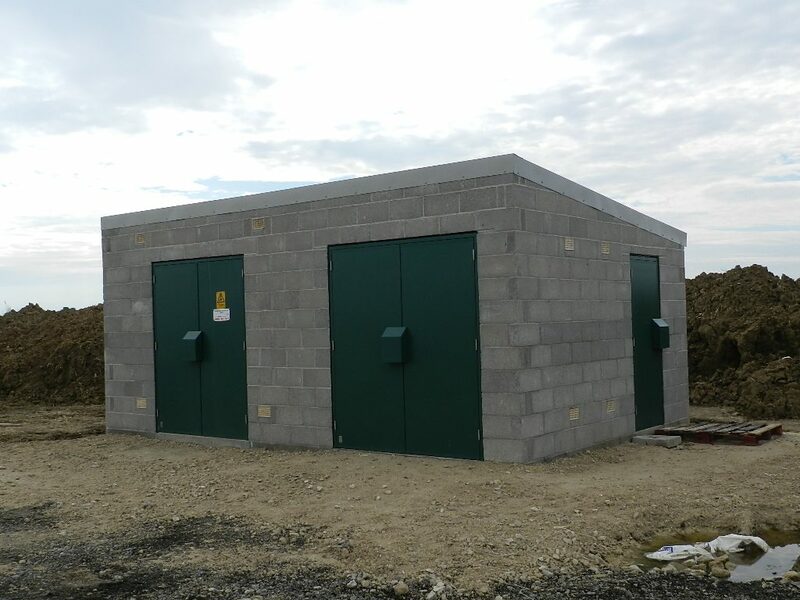 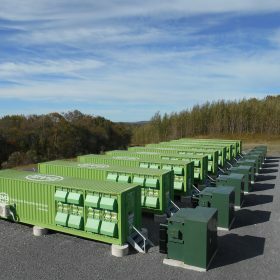 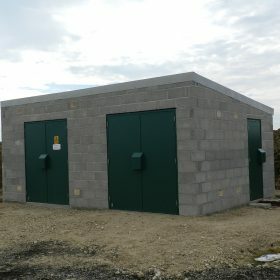 These include Battery Storage, ISO Container substations and a 132kV substation in Cornwall. 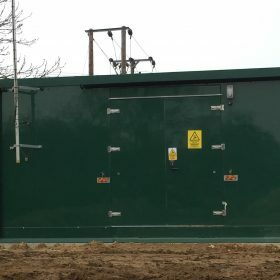 We are regularly adding images of our completed grid connection projects, so please visit this page again in the future. 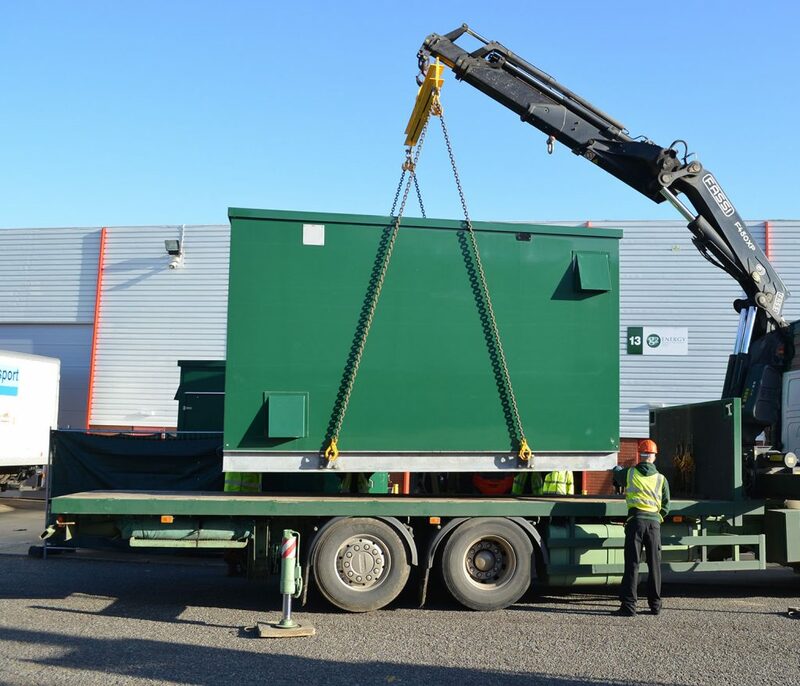 One of our Container Substation's being lifted ready for transportation!